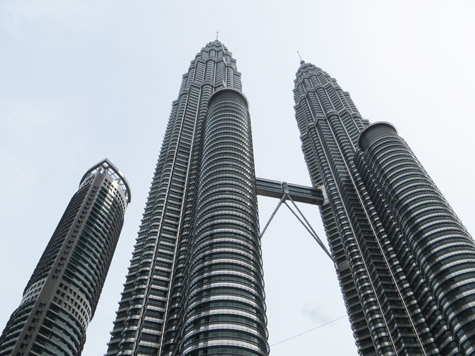 The city of Kuala Lumpur is home to some spectacular landmarks, the most famous of which are the Petronas Twin Towers. Other interesting buildings include the KL Railway Station, KL Tower, the National Mosque and the National Palace. This portion of the Kuala Lumpur provides an overview of KL landmarks and is intended to help visitors better navigate the city.